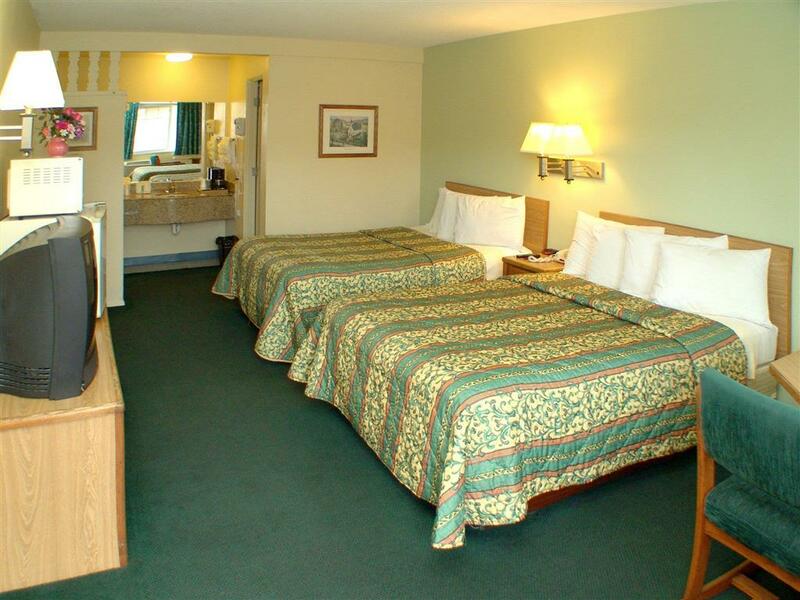 The AAA 2 Diamond Franklin Inn Hotel Eugene is a beautifully renovated hotel with nicely appointed guest rooms suites. We are conveniently located by the University Of Oregon and minutes from wonderful shopping areas a wide variety of restaurants and tourist attractions. Guests of the Franklin Inn in Eugene Oregon will find the hotel a perfect location for family friends or business travelers alike to explore the many charms of Eugene while relaxing in our elegant and regal atmosphere. At the Franklin Inn our professional and friendly staff looks forward to serve you our guests you do not have to be at home to feel at home. Our attractive rooms are functional as an office and comfortable as a private residence. Reclining wingback chair and traditional wood furnishings adorn plushy carpeted rooms Each room has coffee maker Iron micro-fridges and cable TV with premium movie channels. Each morning guests wake up and stroll down the lobby to take advantage of our extensive continental breakfast which includes a variety of fresh fruits baked goods cheeses yogurt juice coffee and tea.